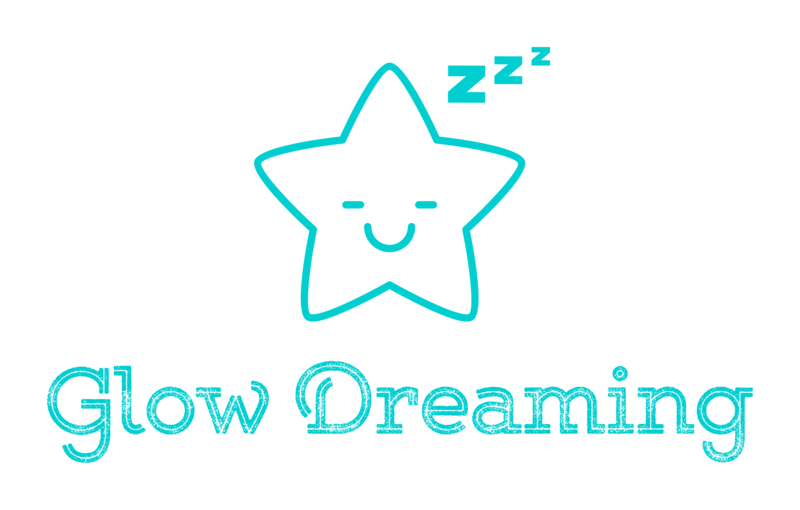 How does the Glow Dreaming work?  Is Glow Lullaby safe to use during pregnancy? Glow Lullaby is definitely safe to use during pregnancy! While there are essential oils that should be avoided during pregnancy, Absolute Essential (the company behind Glow Lullaby) have formulated a set of oils that are completely safe to use during pregnancy. These particular oils will have the Mother & Child brand of approval, which can be seen on their website here. The ingredients to the Glow Lullaby essential oil can also be found here in the parent hub. If you have any further concerns regarding Glow Lullaby, make sure you contact your GP to confirm it is appropriate for you to use during your pregnancy.